So yeah, summer. Don't know where it went. 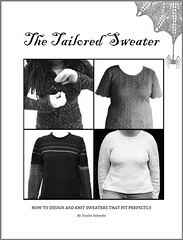 Anyhow, it's Fall now, and it's not eleventy million degrees anymore and one can finally knit. And spin. Neither or which one has done this summer, one has entertained guests. With champagne. Good times. Said guests got a chance to take out all the boxes in the Infamous Barn of Yarn. Ahem. Knitting. A while back, a friend gifted me BrooklynTweed's lovely Brigdewater Shawl pattern via ravelry, and I had some KniPicks Shadow in Basalt just waiting to become a warm, comfy, big shawl. It is warm, very warm. 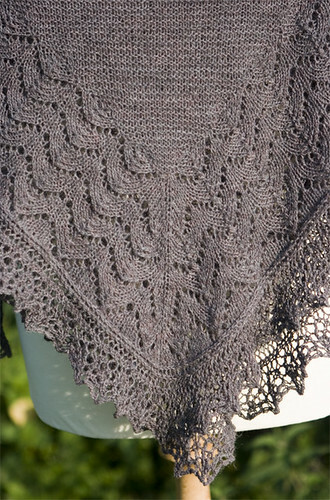 The shawl is knitted into a huge square, each side measured some 60" after blocking. Folded in half, the diagonal measures some 84". And it is warm, I used 4 skeins (so nearly 7 oz or 200g) of yarn for it. 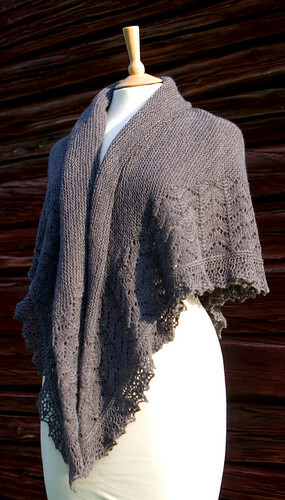 I love the simplicity of the shawl. It is elegant, somehow old-fashioned, and at the same time practical, and very, very beautiful. 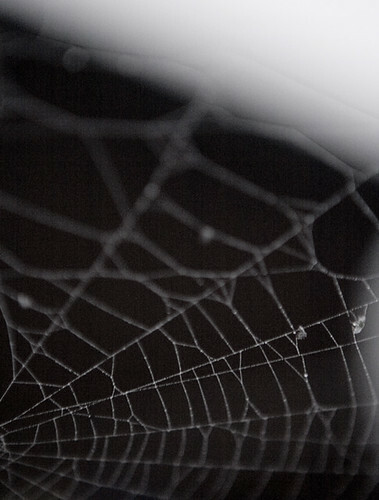 The shawl is perfect for the Fall mornings, when the morning dew sprinkles the cobwebs and the air fills with chilly mist. And the idea of picking up your knitting (and casting on for a dozen projects - in one night) seems like the sensible thing to do. 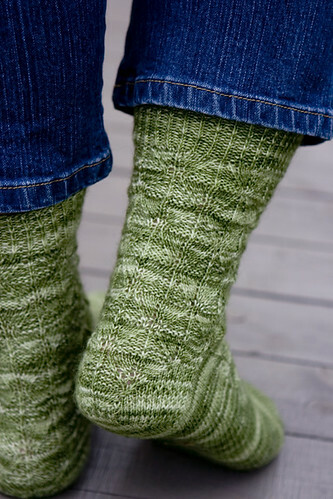 One look in the sock drawer and its dreary, worn and saggy inhabitants is enough to convince a knitter to cast on for many, many pairs of socks. And a merry accident in the dye pot yields the skein that will eventually become one of the many (many, many) pairs of socks. 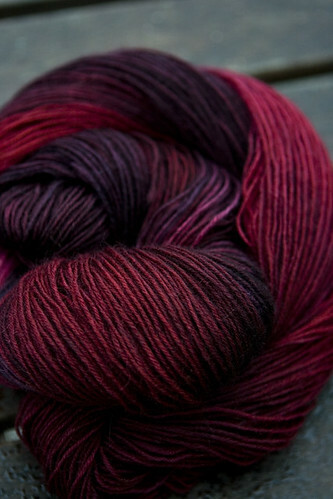 Speaking of dyeing, the dye pot and I spent the month of July together and churned out some 100 lbs of yarn. 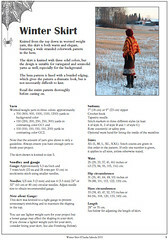 Will type up a proper post about the colorways and yarns and retailers soon (and by soon I do not mean by Christmas, as I intend to blog a bit more frequently now that there is something to show). 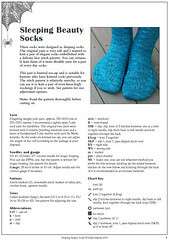 One of my retailers organized a sock yarn club in July/August, and I wanted to design a sock pattern for the club. I have a confession to make: I hoard stitch pattern books. 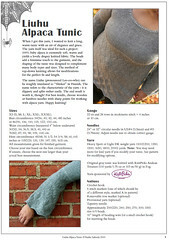 Most of the pattern collections go unnoticed here, but a stitch pattern book is always a must have. My favorite stitch pattern books are Japanese, simply for the elegance and ingenuity of the stitch patterns seen only in Japanese books. I spend considerable amounts of time browsing stitch pattern books (hence this house has been vacuumed only a handful of times since the turn of the century). 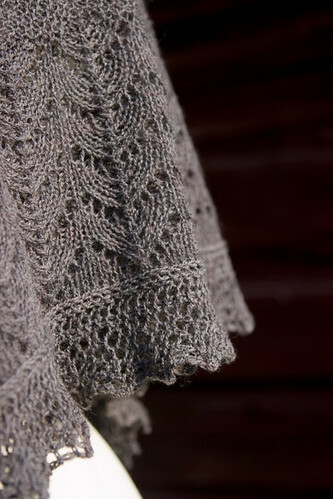 And sometimes there is a stitch pattern that demands to be knitted into something pretty. 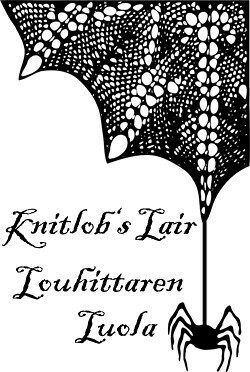 The stitch pattern that embellishes the Hauenleukasukat (lit. Jaw of Northern Pike - there's a story behind the name, of which later) is one of these stitch patterns that grew into an obsession. 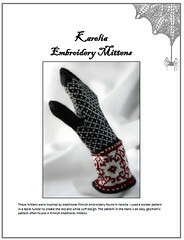 The stitch pattern is found on the foot, the leg and even the heel. 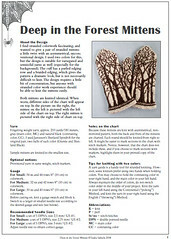 The English version of the pattern will be available in October. 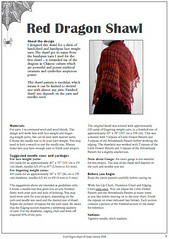 Will obviously notify everyone of this in the blog when the pattern is out. In other news, there is a new member in the family, and he requires knits, too. 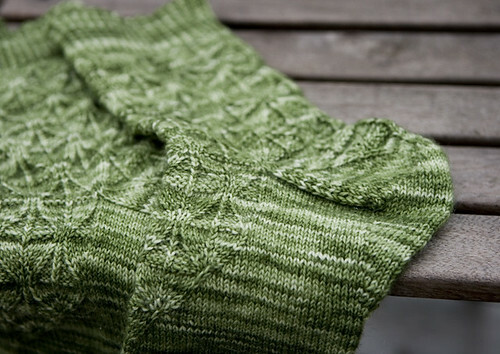 So I must keep my needles busy, which hopefully means more blog posts very soon. Til then, happy knitting everyone!